Photo courtesy of Scott Hamilton. 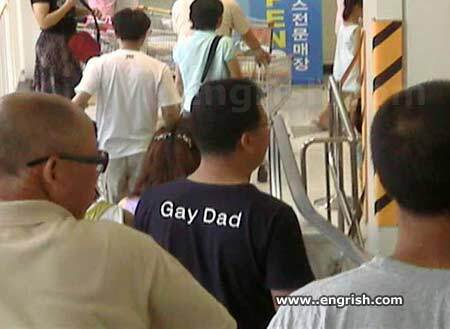 Gay dad found in Korea. “Gay Dad” is also the name of a UK band. So have some respect, you! Maybe hes just happy ?… to be a father…. I hope they don’t have a girl…..